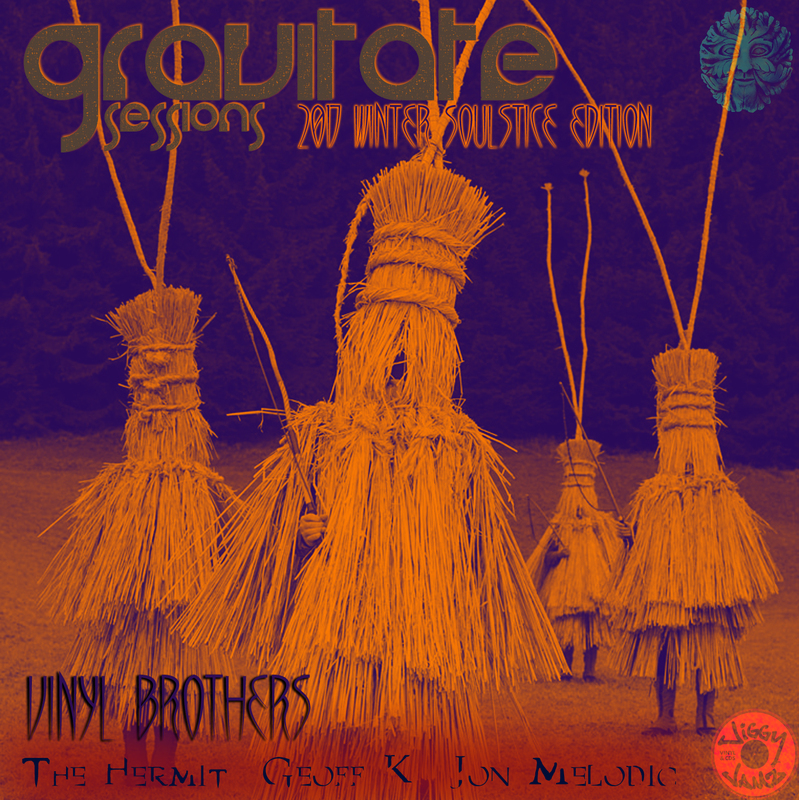 Recording of the 3x3x3x3 tag session between Vinyl Brothers (J3, Geoff K, and The Hermit) with special guest Tj K! 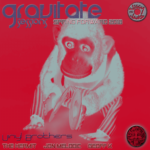 on the Gravitate Sessions broadcast at Jiggy Jamz Records and Cd’s in Madison, Wi for the December 2018 “Rotary Edition”. Mixed with vinyl pulled from the stores shelves and spun unrehearsed on the spot…….. with a nice, shiny Rane Rotary mixer !!!!! 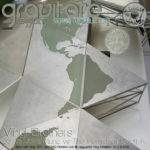 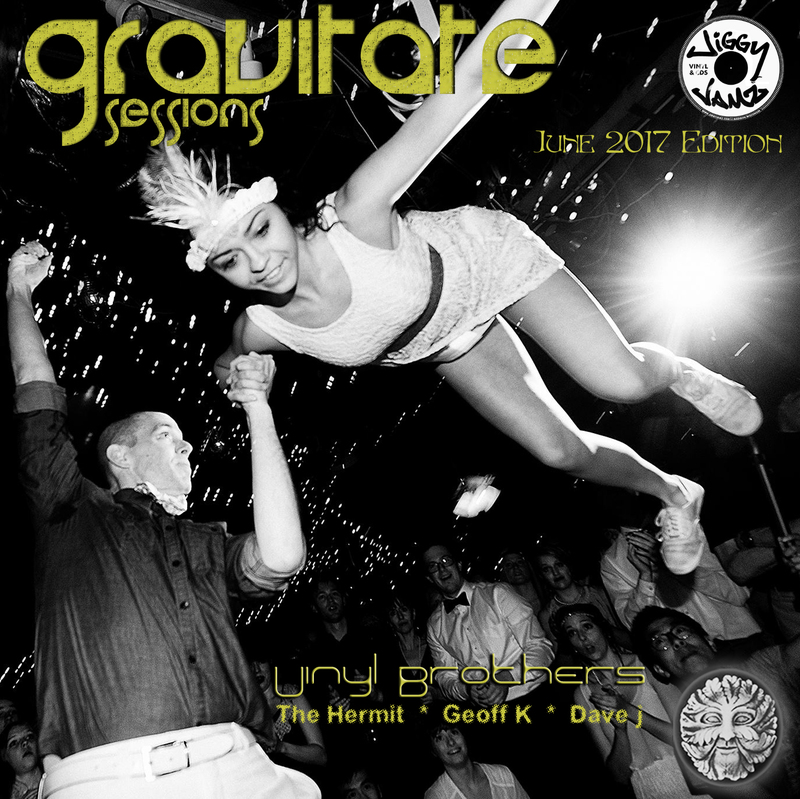 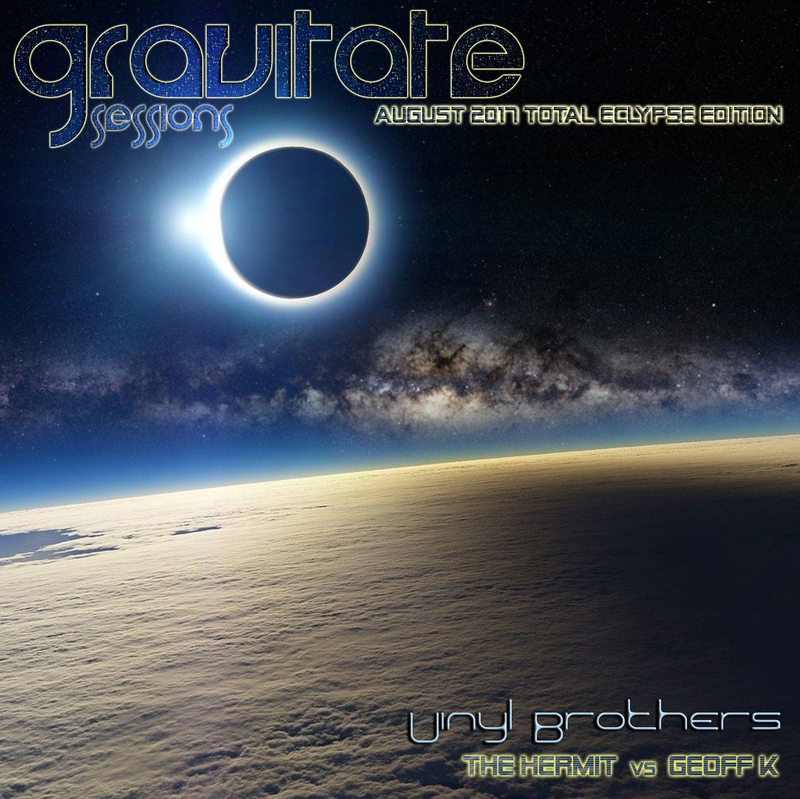 Recording of the 3×3 vinyl tag session between the Vinyl Brothers (Geoff K, J3, The Hermit) vs special guest Jp Blanchet spun live on the Gravitate Sessions broadcast at Jiggy Jamz Records and Cd’s in Madison, Wi November 3rd 2018. 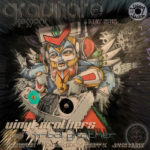 Vinyl Brothers 3×3 vinyl tag set at the Trim Records 20th Reunion party at Token Creek Park in Madison, Wisconsin on 7-20-2018. 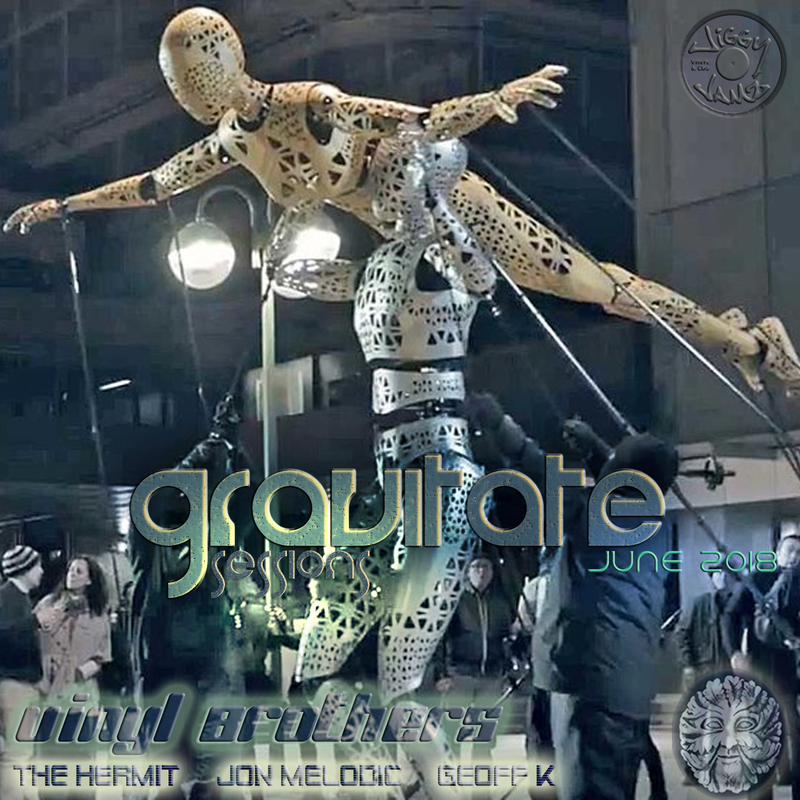 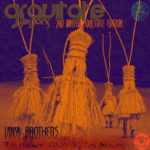 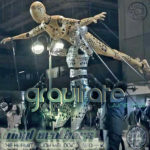 Recording of the 3×3 tag set from the live broadcast of Gravitate Sessions spun at Jiggy Jamz Records and Cd’s in Madison, Wi on 5-12-2017. 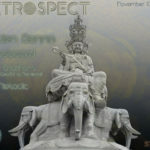 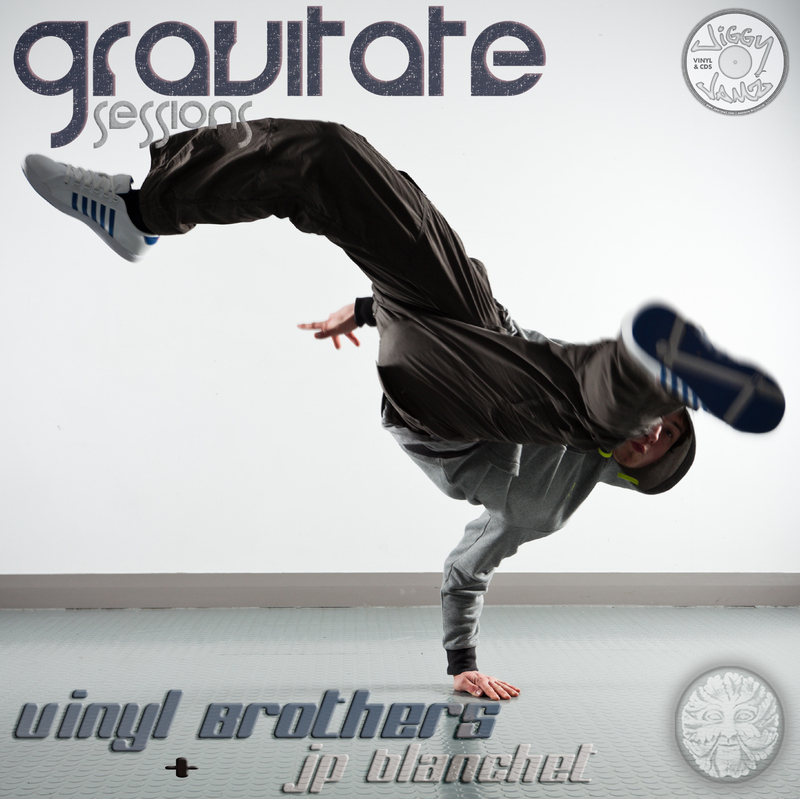 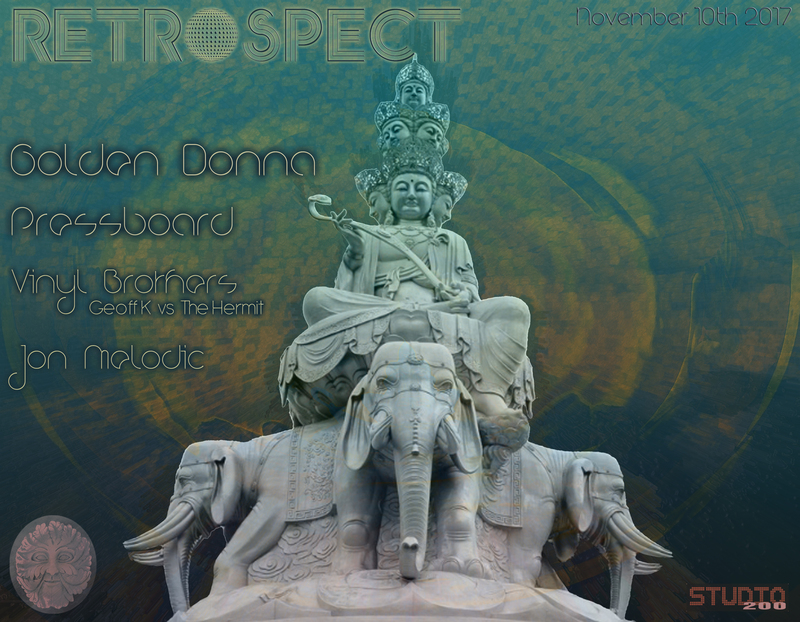 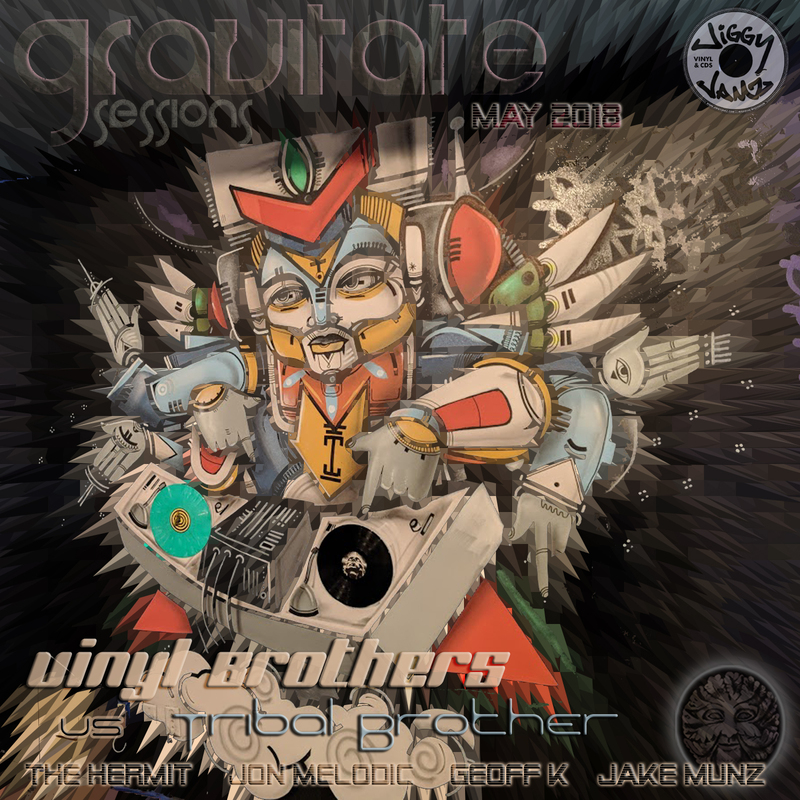 Vinyl Brothers (Jon Melodic, Geoff K, The Hermit) vs special guest, Tribal Brother Jake Munz!!!! 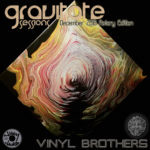 Most of the records spun were New Releases pulled Directly Off The Stores Shelves and promptly mixed on the spot!